Thread: Welcome to the Bremont Alt1tude SE301! Glad to hear it, and welcome to the forum! Long time lurker. 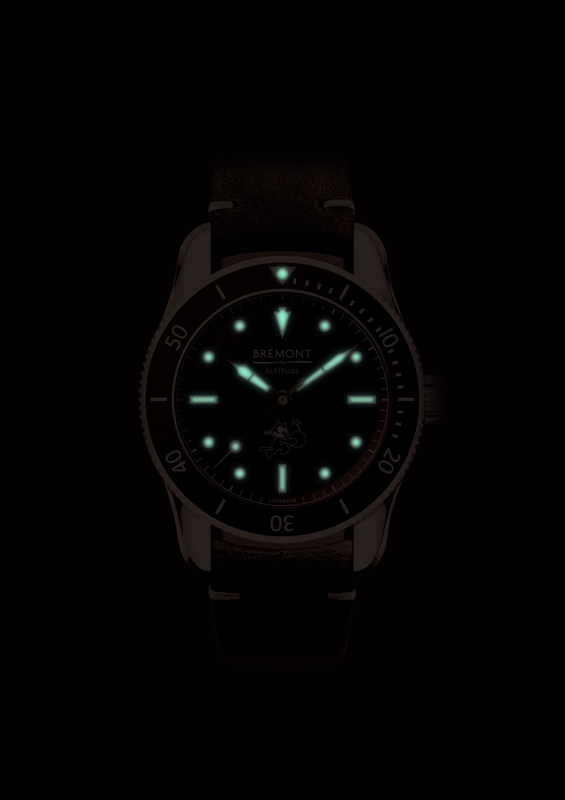 I’ve had a s500 in the past and am happy to come back to Bremont with a special watch. Thanks for the opportunity. Here are some recently obtained images of what the lume will look like on the SE301! I suppose this is my introductory post. 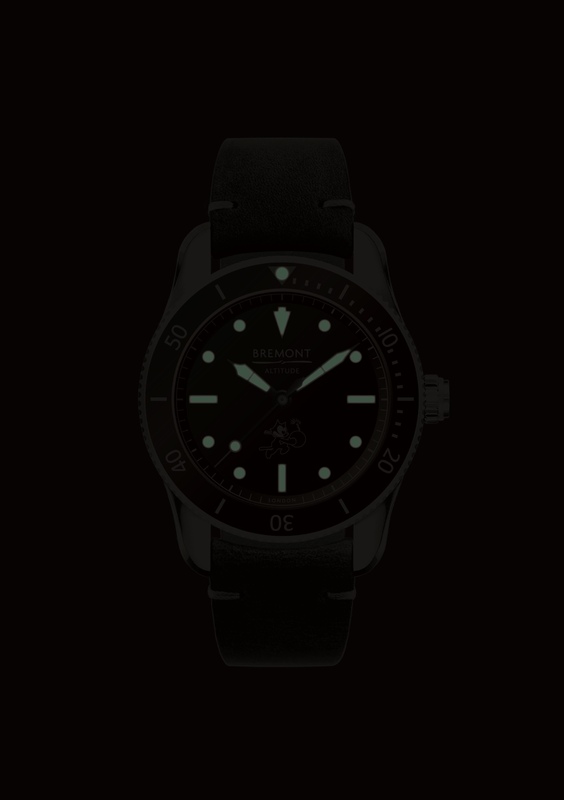 I've always wanted a Bremont and found this forum due to an Instagram post on this model. Deposit paid, and now the waiting game starts. Now I need to find another Bremont to help during the wait!